OPEN YOUR MIND. INCREASE YOUR PROFITS. 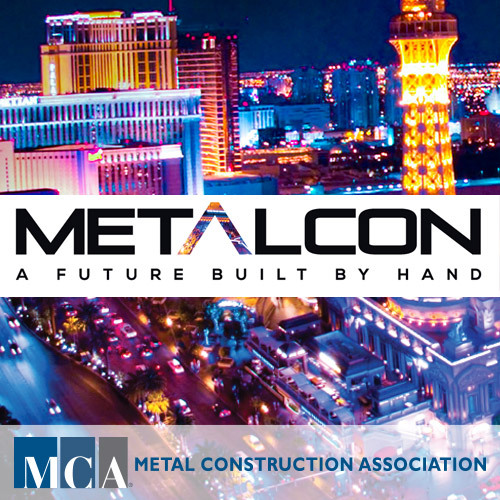 There’s still time to get to this MUST-ATTEND event for metal construction professionals. METALCON is ready to educate you on the latest techniques and technologies!